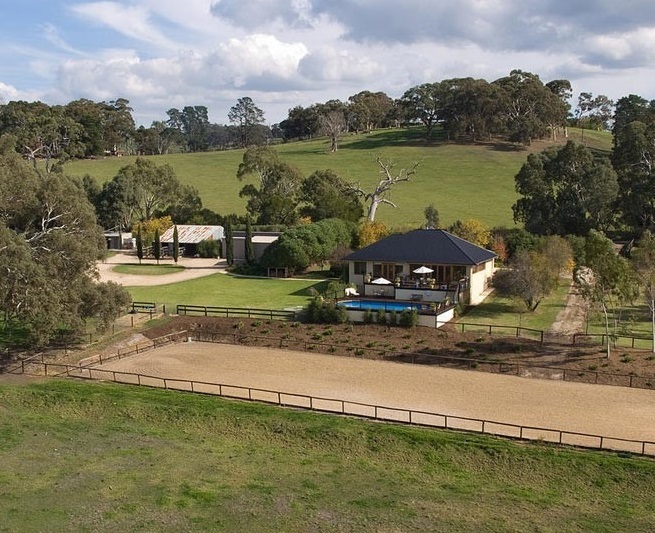 Adelaide Hills Real Estate is one of the most recognised and respected independent Agencies in the Adelaide Hills, serving discerning buyers and sellers for over 25 years. This reputation brings unmatched databases and contact lists to the prestige market of luxury homes, and we take great pride in our personalised service and unwavering commitment to excellence for our clients. If you’re looking to sell your luxury property, our experienced Sales team offer local expertise, complimented with the powerful marketing tools and exposure needed to ensure your property is presented to a global audience of qualified buyers. Our luxury real estate marketing is designed to give you the competitive edge, by increasing interest in your property and engaging our audience both online and off. 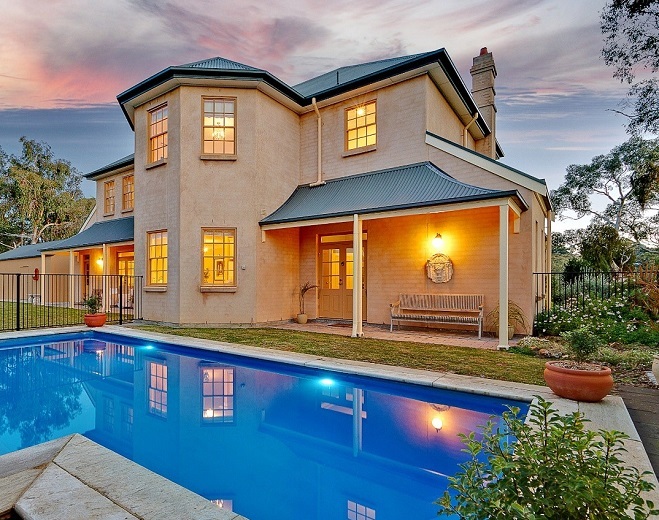 Premier listing upgrade on realestate.com.au - 45 day priority positioning, ideal for prestigious properties. Access to global luxury property advertising in print & online. If you would like further information on how we can assist you with the sale of your luxury property, contact our Sales team on 8398 3291 to arrange your complimentary appointment.